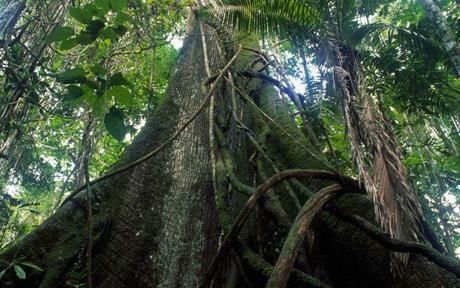 Brazil’s government send more rainforest to the axe! They willfully commit more deforestation in the name of agriculture in order to feed us in the western world. Supply and demand mean that they need to cut more trees down in order to provide grazing land for cattle and the growing of crops. It’s really not the total fault of the Brazilian government, we have to share the situation we have forced onto them. McDonalds, fast food joints and supermarkets that we all use everyday have engineered this situation. We a destroying our own planet, whether you realise it or not.